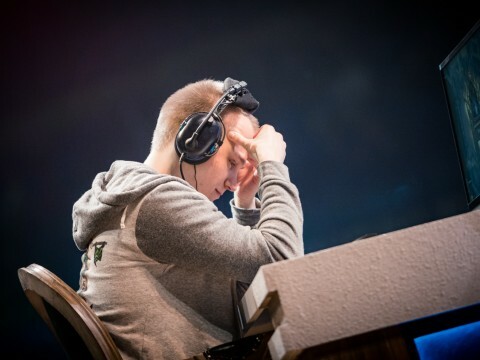 After four years in the EU LCS, Oskar "Vander" Bogdan will be returning home. 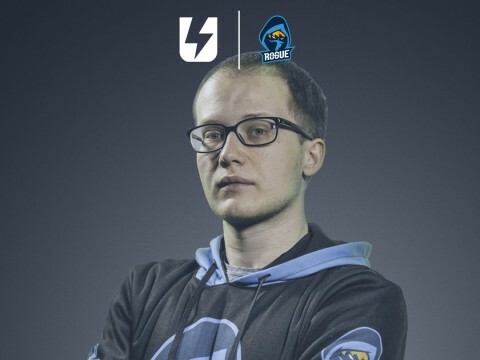 The Polish Support joined Rogue Academy, who will be competing in Poland's Ultraliga for the 2019 season. 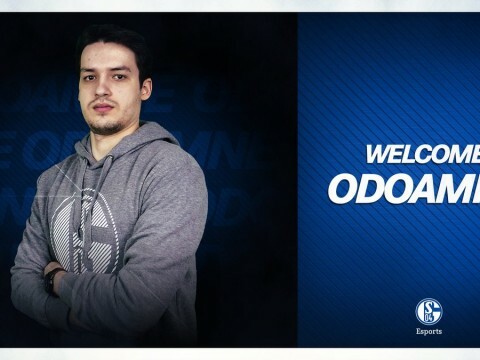 Flash Wolves signed coach Chuco and borrowed Rather. 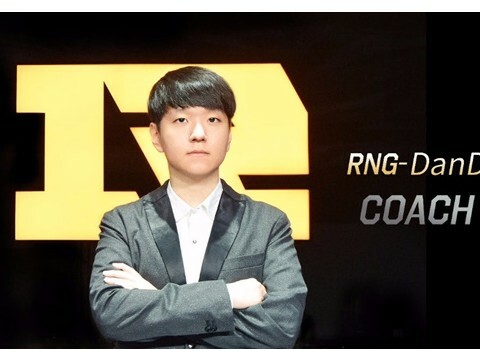 Flash Wolves made an official announcement that Jung-Hee ‘Chunco' Chun will be joining their team as their head coach on December 14th. 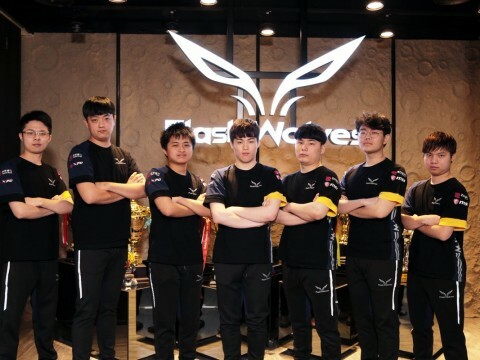 With most of their players leaving the team, Flash Wolves made the decision of signing a Korean coach and borrowing a Korean player. 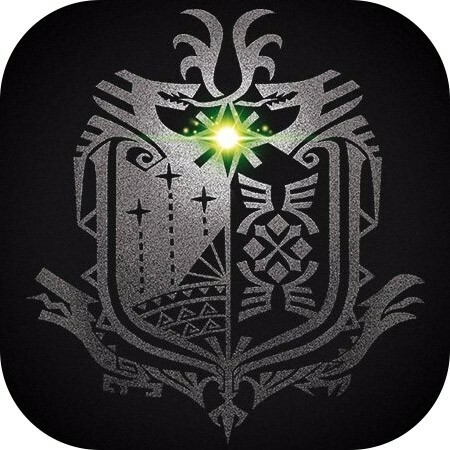 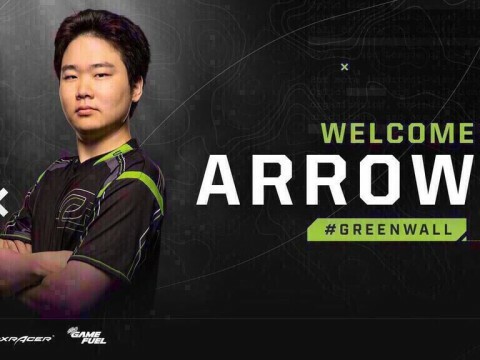 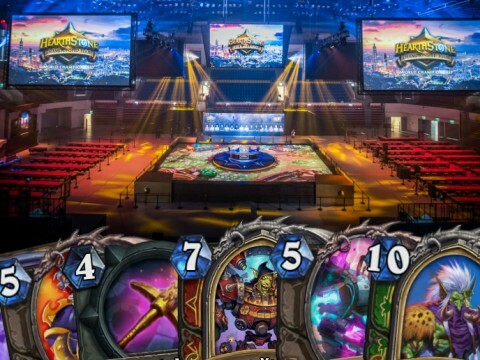 Coach Chunco was formerly a pro gamer for Warcraft III; afterward, he became a coach for League of Legends, beginning the 2nd part of his gaming life. 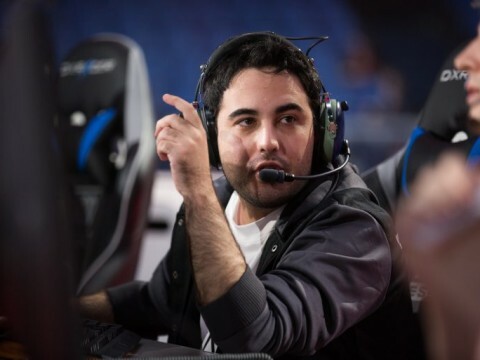 Chunco has taken over coaching in Jin Air Green Wings in 2014 before transferring to a Chinese team, Young Glory. 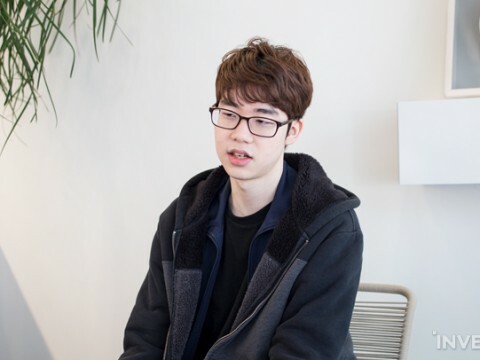 He then continued his coaching life in LCK's KongDoo Monster in 2018. 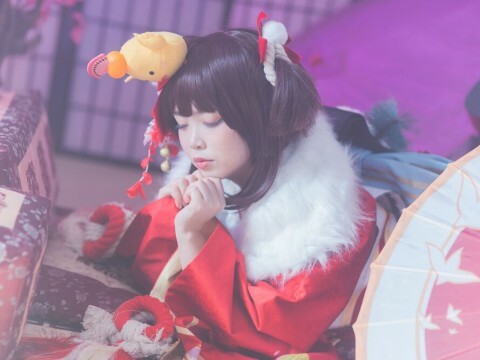 LPL Suning Gaming announced two of their Korean coaches on December 14th. 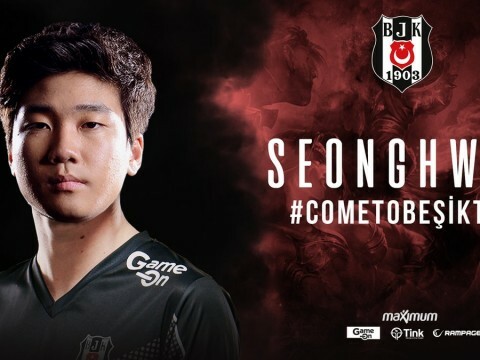 Their new coaches include Hye-Sung ‘Comet' Lim and Ji-Hoon ‘Easyhoon' Lee. 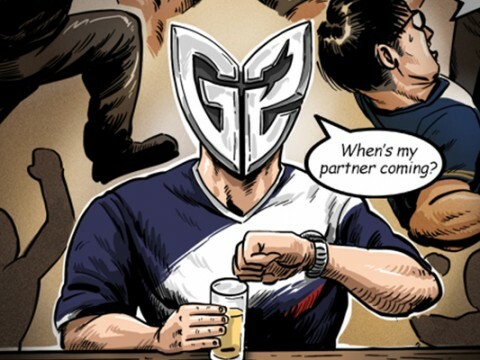 They live under the same roof as Maple and SwordArt, who has transferred from Flash Wolves. 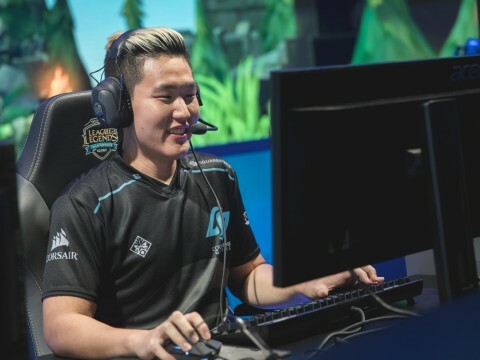 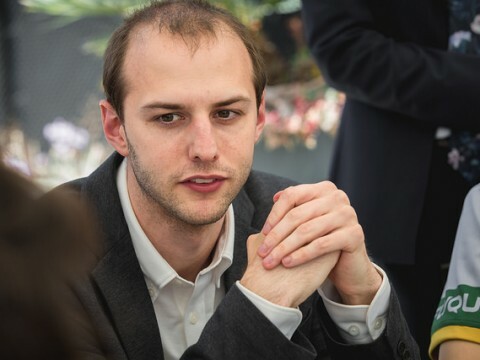 The head coach, Comet, made his debut in the League of Legends esports scene as a support for Xenics Storm. 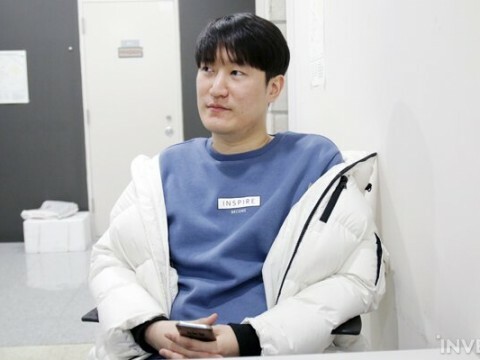 Afreeca Freecs made an official announcement that Coach No-Chul ‘NoFe' Jung will be joining them via their official social media on December 12th. 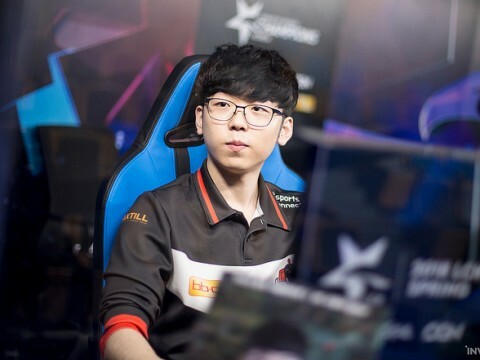 NoFe was formerly the head coach for EDward Gaming prior to joining Afreeca Freecs; he was himself a pro gamer for 2 years in MVP Blue and NaJin White Sword before he changed his path and became a coach for HUYA TIGERS (former name for ROX Tigers). 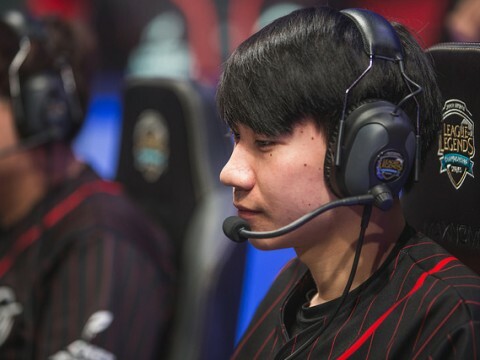 Under his guidance, the team has become the top team in the LCK, having made it to 1st place several times. 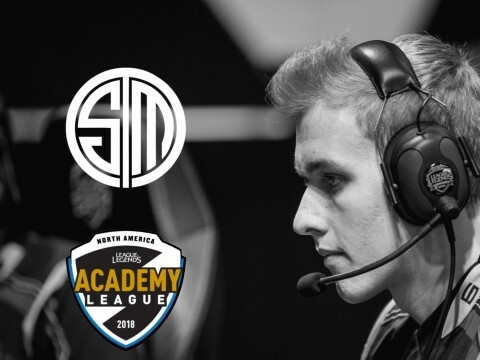 They were placed 2nd in the World Championship 2015 and 3rd in 2016 after they lost to SKT T1 by 3-2. 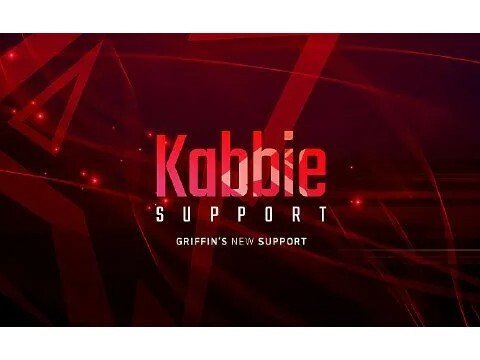 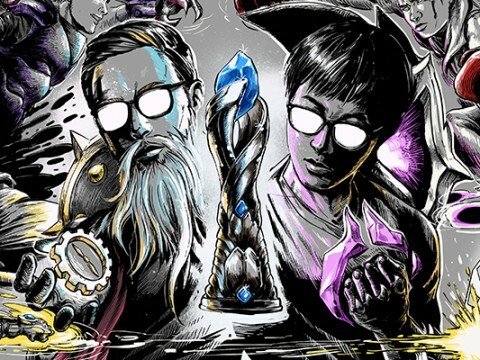 Afterward, NoFe joined EDG, which has placed 1st in China Regional Finals 2018 and qualified for World Championship 2018 with him. 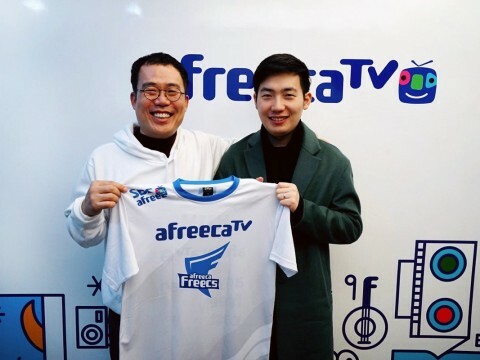 Now that NoFe has joined Afreeca Freecs, many League of Legends fans are looking forward to seeing how far Afreeca Freecs will make it under NoFe's guidance. 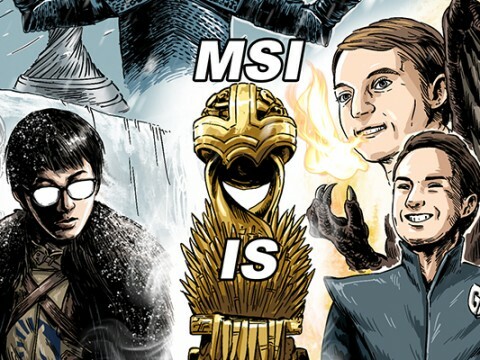 MVP announced their League of Legends team roster for 2019 season on December 7th via their official social media. 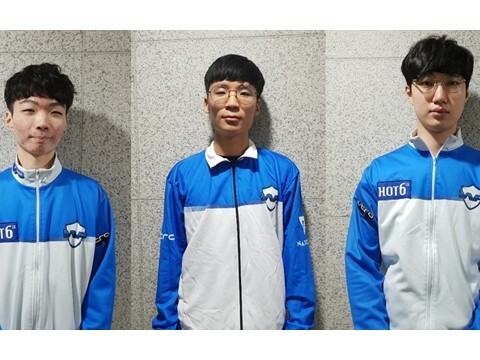 While ‘Pilot' Na, Jong-Bin ‘Max' Jeong, and Jun-Hyeong ‘Ian' An left the team, Kyu-Seok ‘Yondu' Kim and Se-Hee ‘Motive' Cho stayed and Hyung-Sik ‘MaHa' Oh became the team's coach. 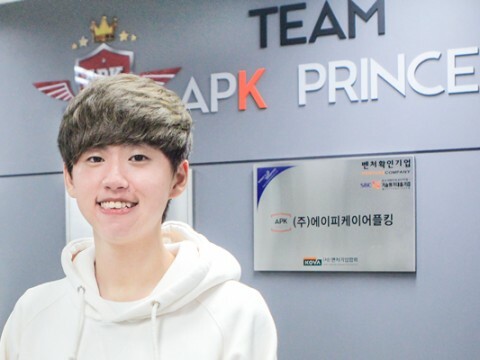 MVP has signed Ho-Seong ‘Edge' Lee, a former player for KongDoo Monster, as their mid laner. 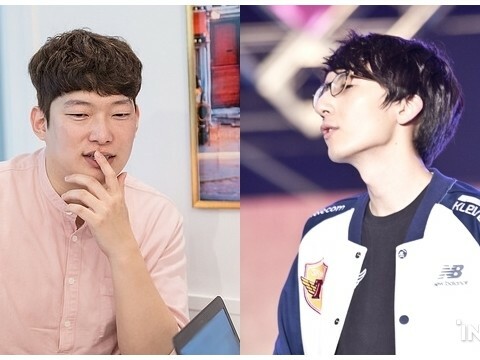 The team newly signed Byeong-Jun ‘Carrot' Kim and Jeong-Won ‘Garden' Seo as their top and AD Carry. 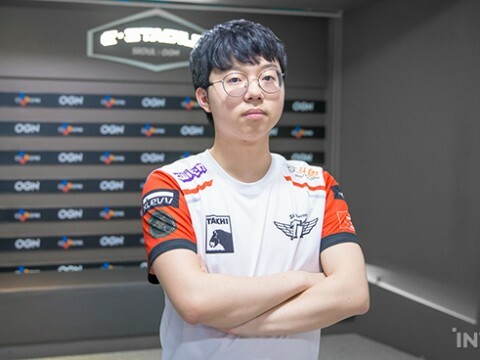 MVP, with their announcement, commented, "Please give a lot of claps to the players who will play in Challengers Korea. 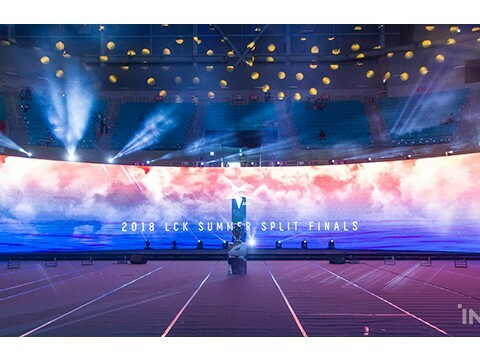 We'll see you in LCK once again soon."